The English version of these Terms and Conditions of Use is binding. Ròya International Hospitality and Leisure Consultants LLC (hereinafter "Ròya ", "we" or “us”) is a company registered in the United Arab Emirates under CR number 514088. Ròya takes great care to assure the accuracy of the information published on our website(s). However, Ròya will not assume responsibility for and will not accept any liability in respect of the timeliness, detailed data, accuracy, or completeness of this information. Apart from affiliated Group companies, Ròya has no influence over the content of external websites which may be referred to or linked to our website(s). A hyperlink to an external website is not an endorsement of the content of the linked website, and Ròya shall not be liable for any damage or loss resulting from the use of a linked website. Ròya shall not be liable for any damage or loss caused by the use or inability to use the information provided on our website(s). Neither this website nor its links to Ròya affiliates or any content contained therein shall be interpreted as constituting a binding offer for any services or products. Apart from any property that may be specifically named as a property currently under an asset management agreement in which Ròya is acting at the direct request of a client or their authorized representatives, of a client or client portfolio, Ròya has no direct control over the operation of the hotels or resorts referred to on the website(s) nor is Ròya responsible for the operation or management thereof. Operational responsibility for any properties which are part of the Ròya Asset Management services lies wholly within the specific individual property technical services and management agreements between the client and their appointed managers. The contents of our website(s) are protected by copyright. 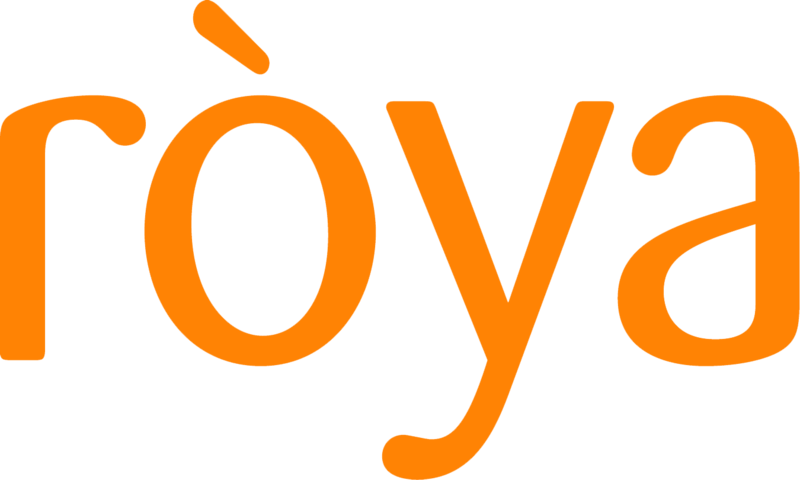 All rights (including intellectual property rights) in or to the content of our website(s) shall remain the full and sole property of Ròya including the information and images of any other properties published on our website(s), its affiliate web sites or third-party licensors (as applicable). The streaming, downloading, use, reproduction, storage or transmission of information, especially of texts or images, shall be permitted only with the express written permission of Ròya.